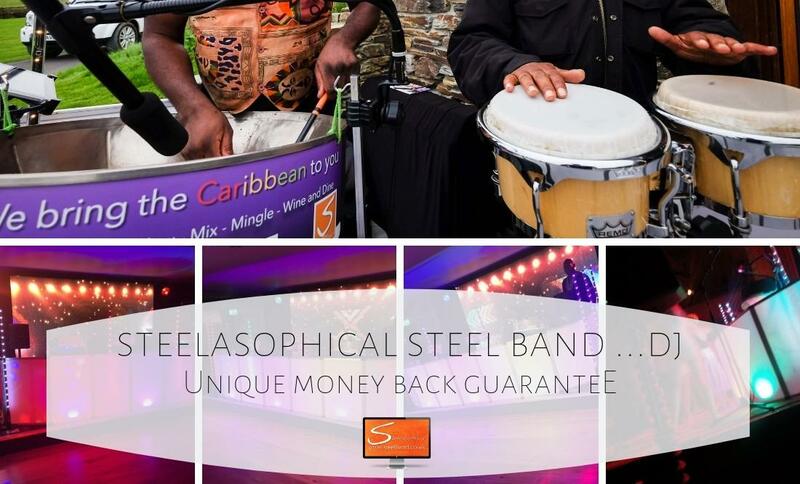 Steelasophical is an internationally selling and recognised brand, professional Caribbean DJ, Vocal entertainment, PA and lighting service …. 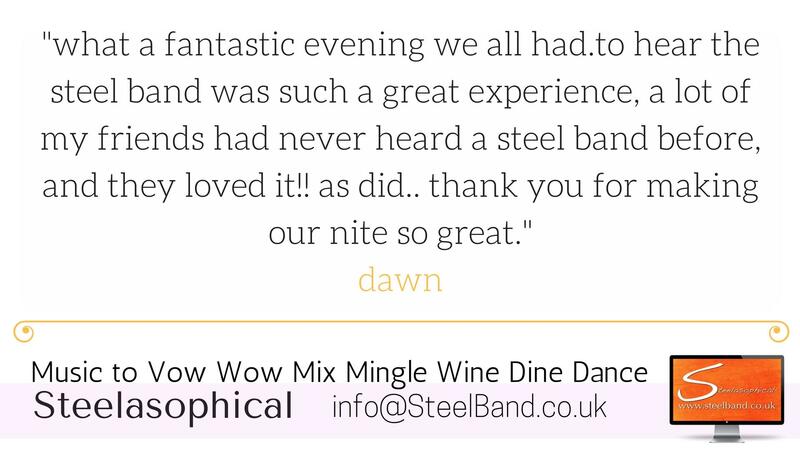 and of course, the best Steel band entertainment service in the UK. 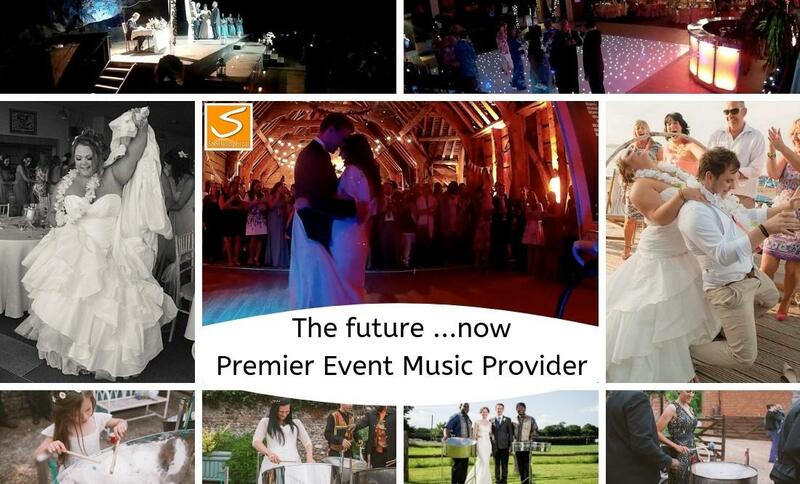 We provide the ultimate stylish, unique, modern and uplifting entertainment experience that is tailored to your personal requirements. 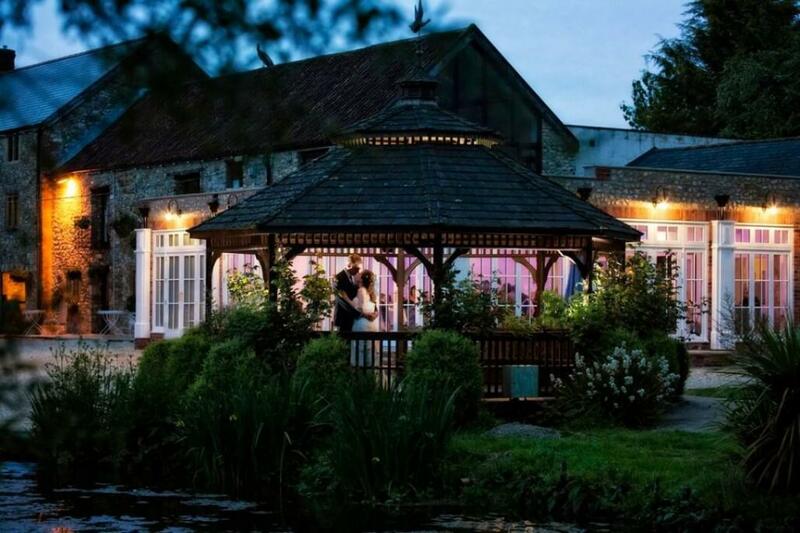 From the most intimate celebration to major corporate events, we provide creative and technical personalised solutions to make each experience absolutely yours. 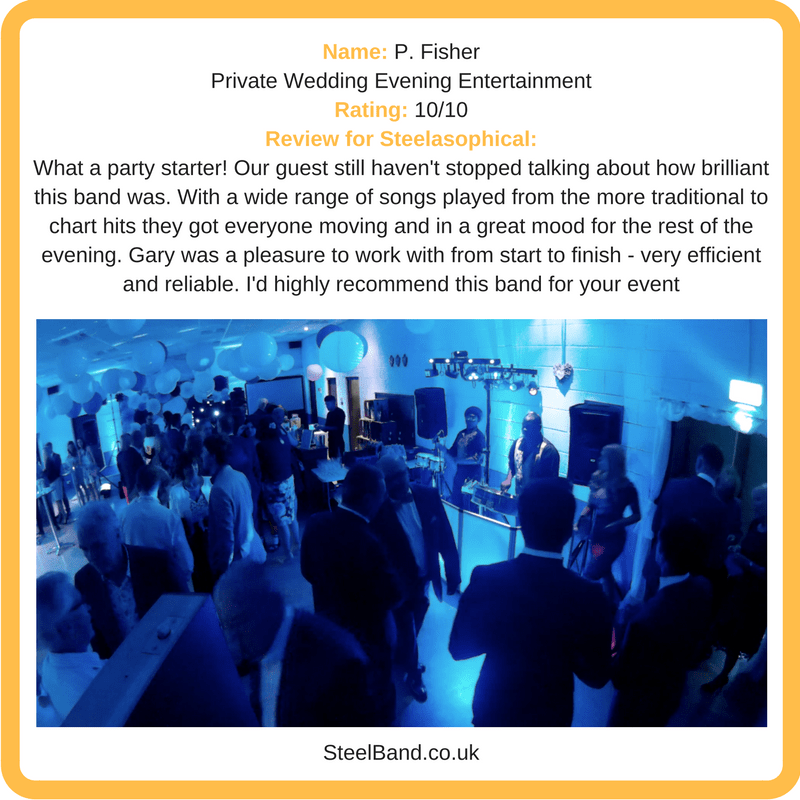 Outstanding customer service and attention to detail is at the core of everything Steelasophical does. 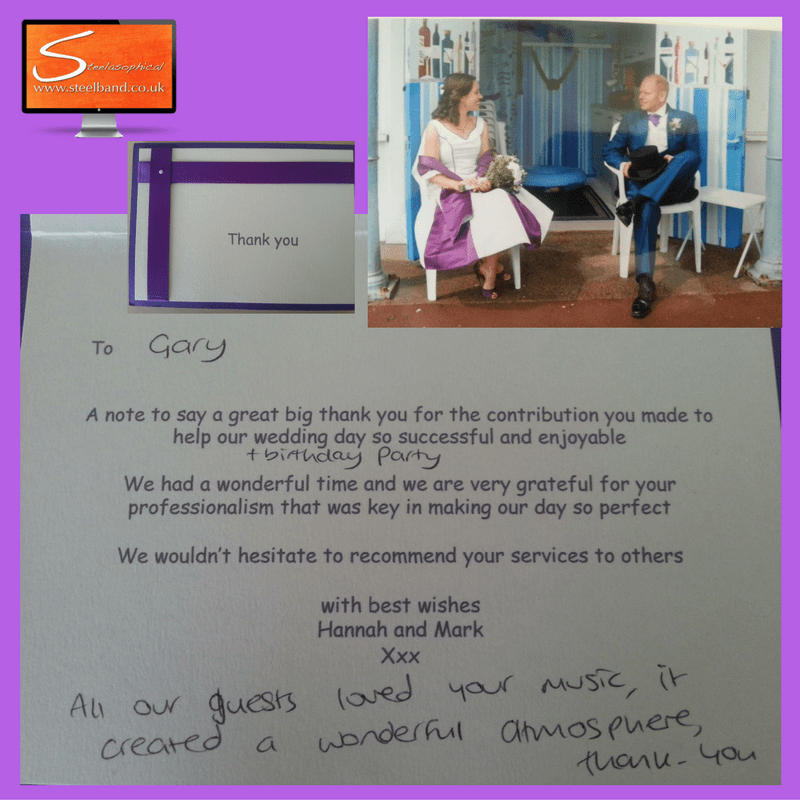 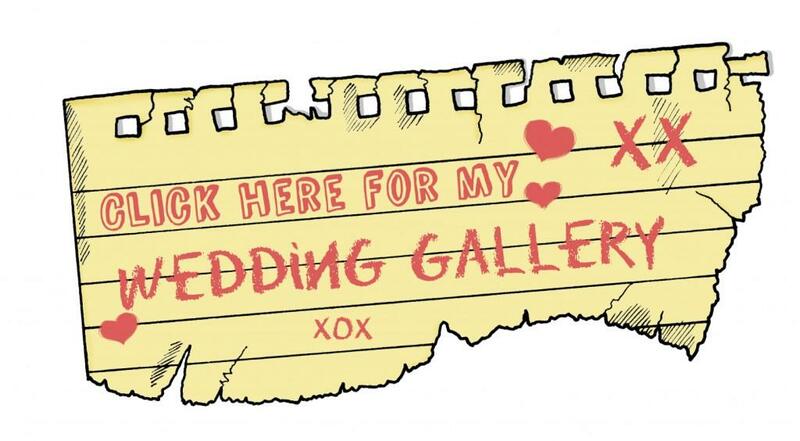 We are always looking to achieve excellence in every aspect of our business, and with this in mind, Gary Trotman has carefully selected and brought together an accomplished team, who are not only skilled entertainers, but have also been chosen for their incredibly high standards of communication skills, attention to detail and service delivery to ensure you get an event exactly as planned. 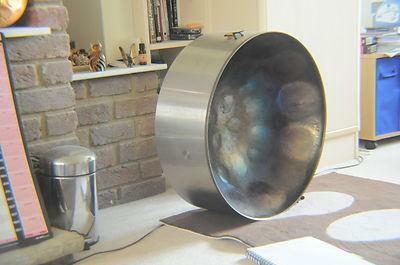 We absolutely LOVE music and are all ultimately big music fans. 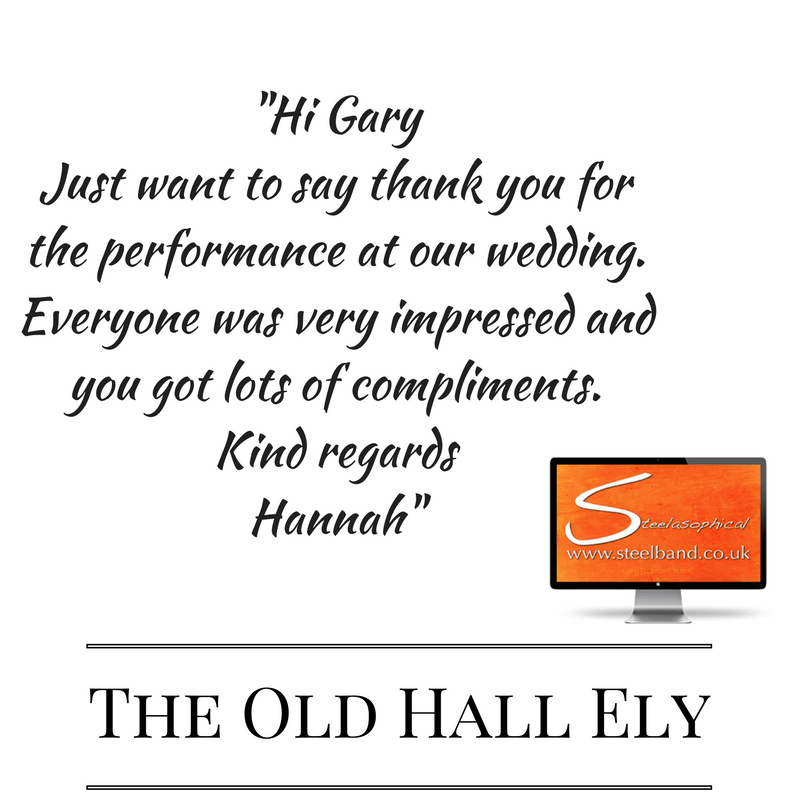 Gary himself has geeky tech tendencies; in no small part to being a qualified Engineering Technician with more professional letters after his name than in it. 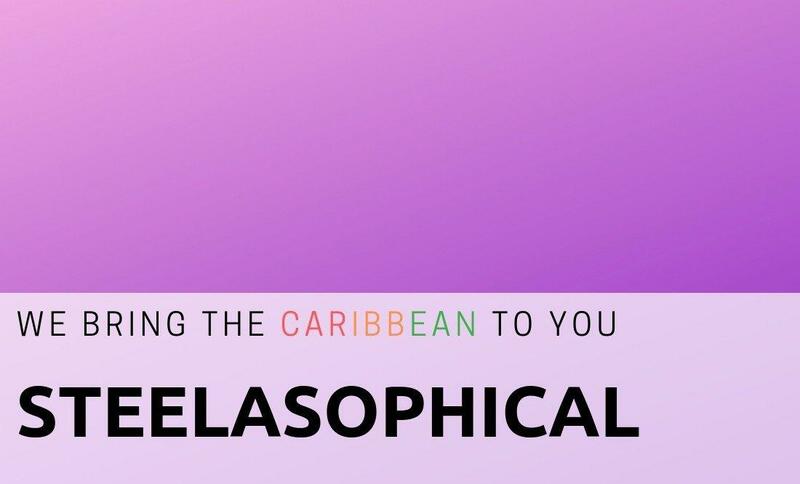 At Steelasophical we have our fingers firmly on the pulse with regards to the latest sounds and equipment and are all passionate music collectors; specialising in Caribbean rare vinyl through to stone cold classics. 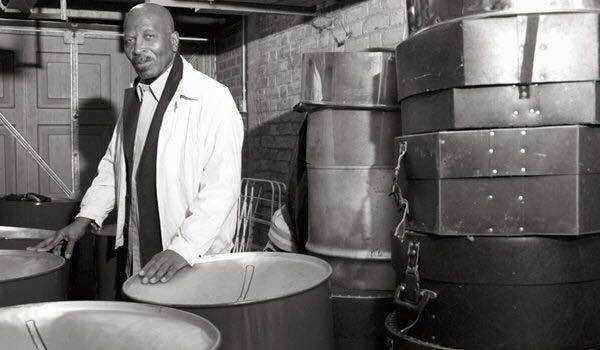 One of the highest blessings in being considered by many to be amongst the best Caribbean musical entertainers in the UK, is the opportunity to be invited to perform at the very best venues around the country. 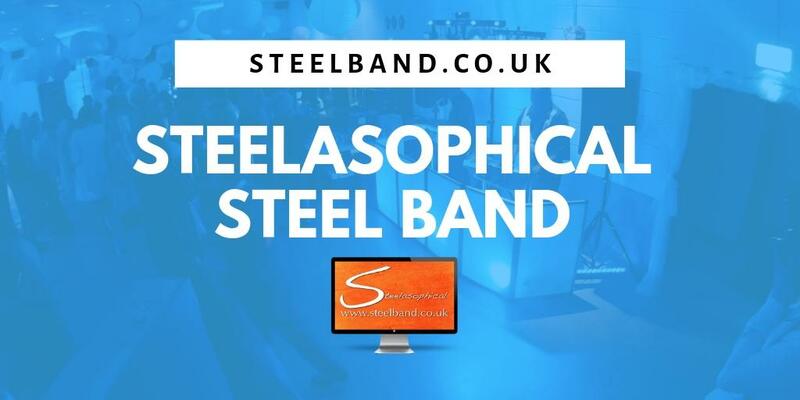 Steelasophical Solid-SteelbandHire, Steelasophical Steelbandhire. 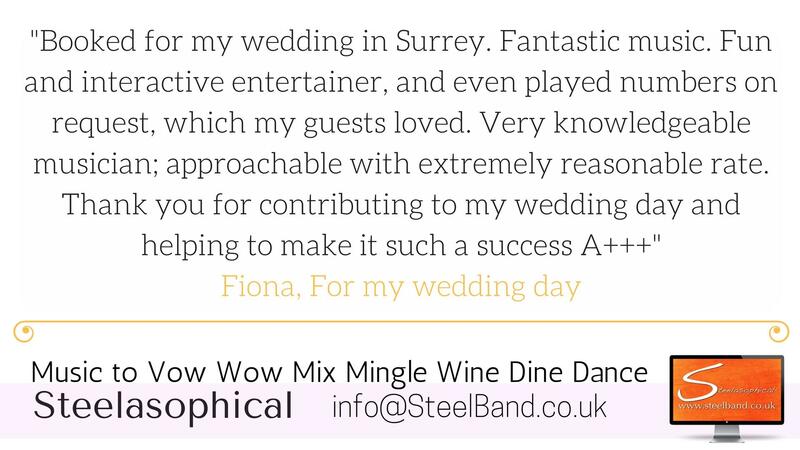 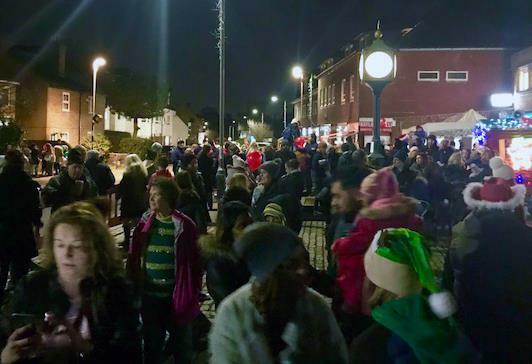 Steelasophical Steelband London, Steelasophical Steelband Wycombe; Steelasophical Steelband Devon – Steelasophical Steelband Buckinghamshire.